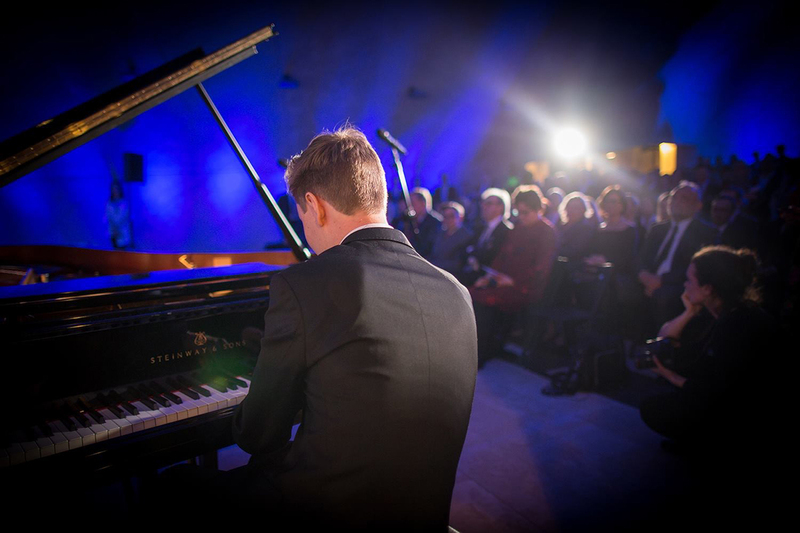 21-year-old Ossi Tanner is a Finnish concert pianist, based in Helsinki and Paris. 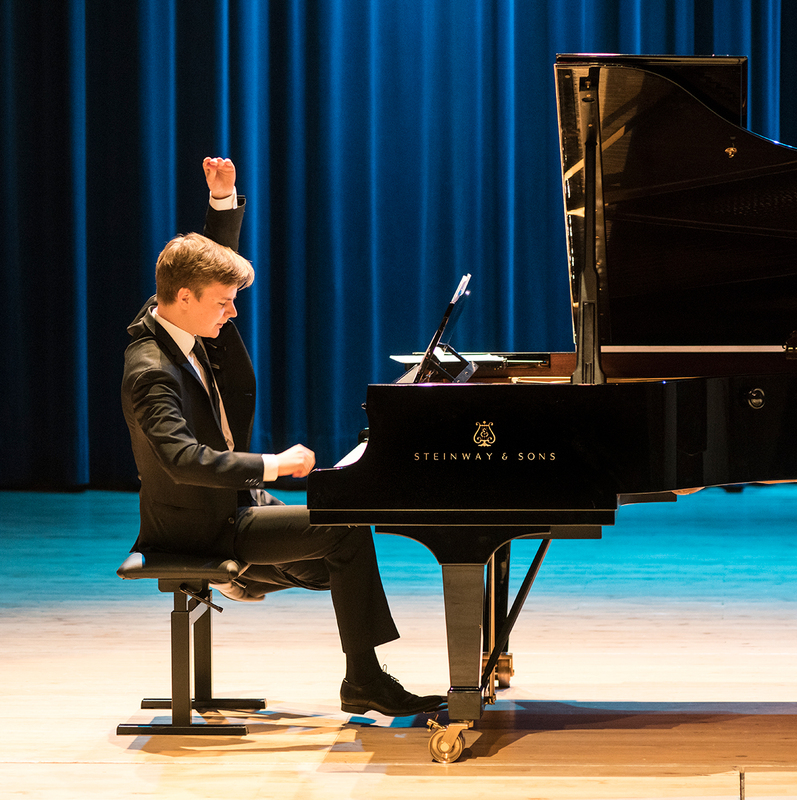 Tanner has won the major national piano competitions in Finland: the Tampere Piano Competition (2017), and the Oulu Leevi Madetoja Piano Competition (2015). 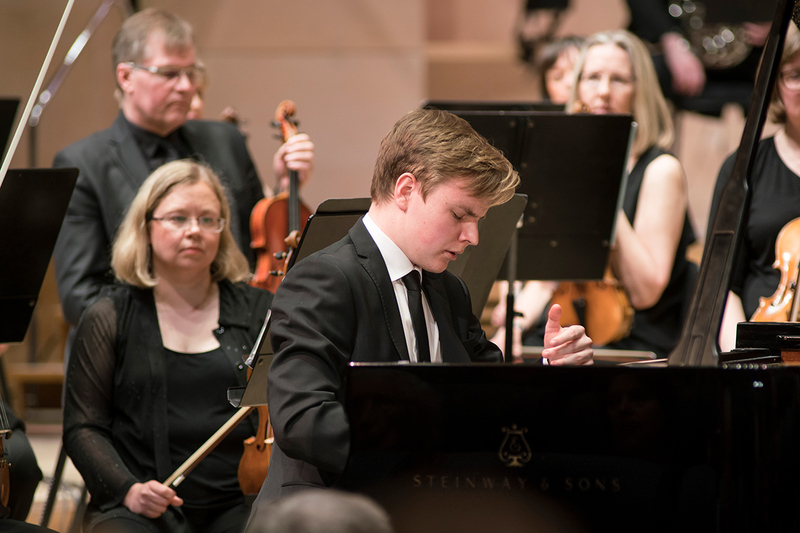 He has performed as a soloist with the Finnish Radio Symphony Orchestra, Lahti Symphony Orchestra, Tampere Philharmonic Orchestra, Oulu Symphony Orchestra, and the Ostrobothnian Chamber Orchestra. 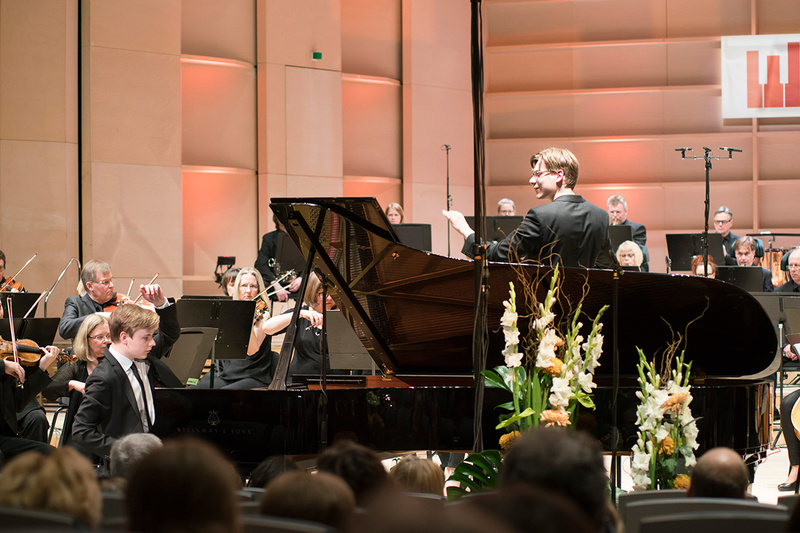 Tanner is the Artist in Residence of the Lahti Symphony Orchestra in 2017–2018. He will make his debut with the Tapiola Sinfonietta in 2019. Tanner has collaborated with musicians such as Hannu Lintu, Klaus Mäkelä, Arto Noras, Sakari Oramo, Hartmut Rohde, Hagai Shaham, Réka Szilvay and Gregor Witt. 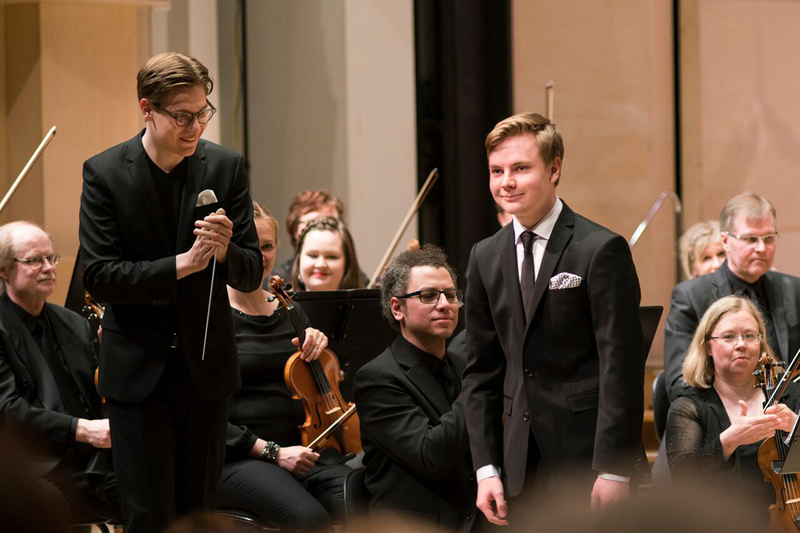 Tanner has been invited to Finland’s most prominent music festivals in Kuhmo, Turku, Naantali, Hauho (‘Young Artist of the Year 2017’), Mänttä (‘Young Artist of the Year 2016’), and Kauniainen. In addition, he has performed in Sweden, Estonia, Norway, Russia, Germany, Poland, Belgium, France, Italy and Croatia. 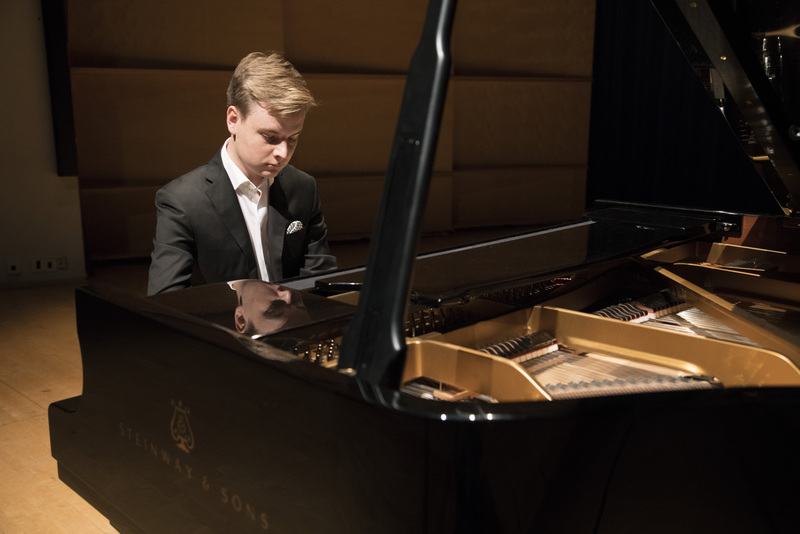 The Pro Musica Foundation nominated Tanner as the Young Artist of the Year 2015. 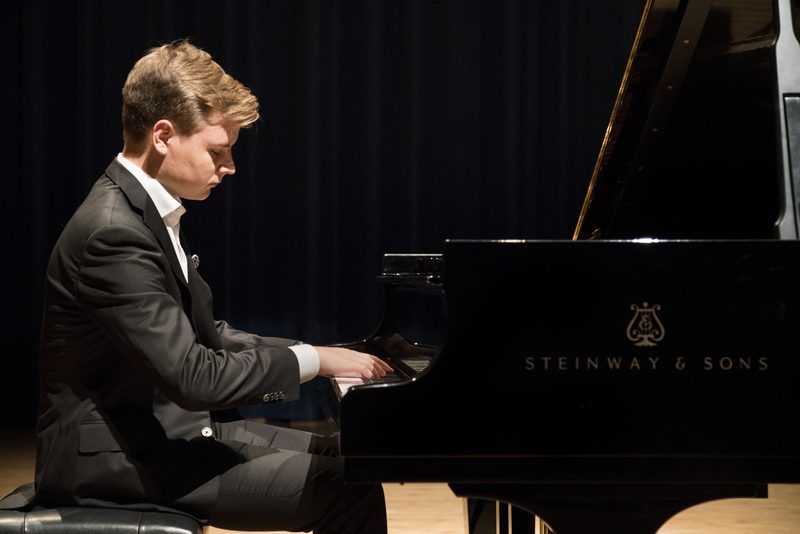 Tanner has studied at the Sibelius Academy, Paris Conservatory (CNSMDP) and the West-Helsinki Music Institute. He has been taught by Konstantin Bogino, Michel Dalberto, Thomas Hecht, Sirpa Heikkilä, Paavali Jumppanen, Junio Kimanen, Claire-Marie Le Guay, Tuula Pulkki and Erik T. Tawaststjerna. In 2013, Tanner was selected to be part of the Youth Piano Academy, which was founded by Niklas Pokki. He has also attended master classes of Leif Ove Andsnes, Boris Berman, Soile Isokoski, Ralf Gothóni, Matti Raekallio, Henri Sigfridsson, among others. Rondo-lehti: Myrkyllisiä toistoja vai luovaa musisointia?